Got a patch of sunlight? 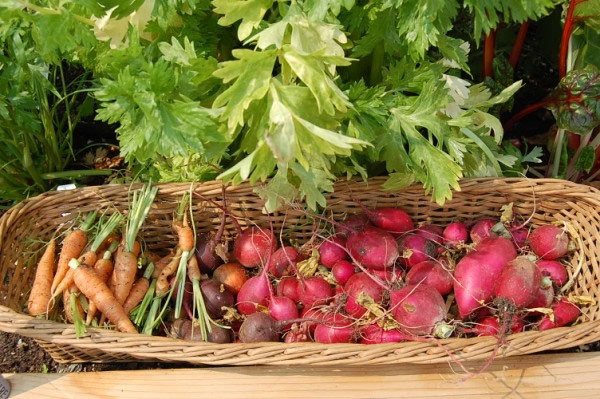 You can GROW Y'OWN herbs and vegetables winter, spring, summer and fall with Ken's hand-crafted hooped raised grow beds. These affordable, renewable mini-greenhouses are made in Santa Fe, New Mexico. GROW Y’OWN builds custom covered raised garden beds in many different sizes so you can have a garden no matter what your space. Why a covered raised garden bed? Grow a garden year round! Plant in spring, summer, and fall and harvest all year. Keeps out harsh winds and sun, and all critters. A raised bed garden can go anywhere with at least ½ day of sun. We provide Free local delivery of fully assembled units in Santa Fe, New Mexico, but nationwide shipping is also available. 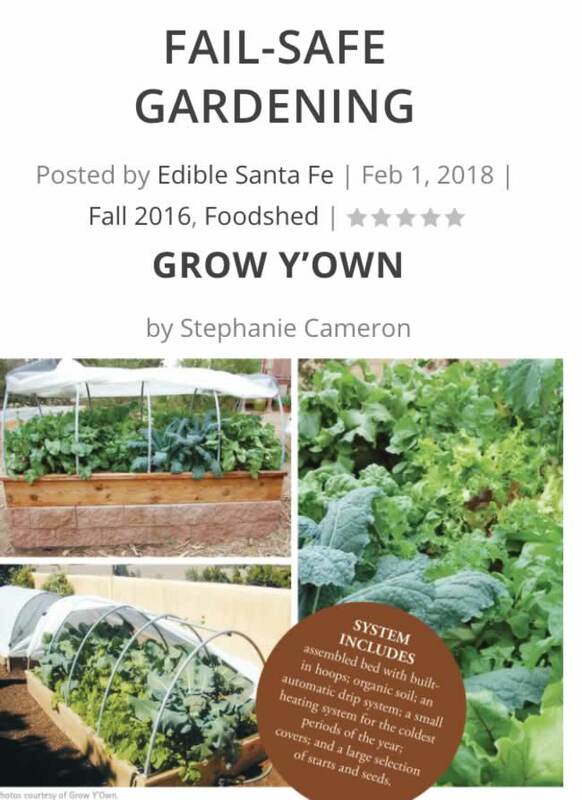 GROW Y'OWN delivers free to the Santa Fe area with the units fully assembled. We also ship orders anywhere UPS delivers. Easy-to-follow instructions included to ensure quick and easy assembly of the unit components. There are even videos to help you with the step by step process. New GYO farmers have taken delivery in 30 states and Canada, and their crops have taken off. Order a Grow Y'Own Raised Bed Today! Greenhouse models can be seen at Agua Fria Nursery in Santa Fe.They also have all your gardening amendments, plus locally-grown, organic vegetable and herb starts-year round! Gregg Braden, Author bridging the gap between ancient wisdom and technology, http://www.greggbraden.com/. 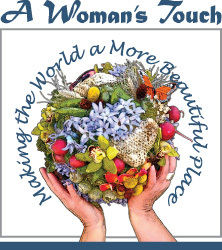 I have gardened every year since I moved back to New Mexico in 2007—with some successes and some failures—but this was the year I threw my hands up and said no more. After investing hundreds of dollars in plant starts and soil, I got four small Japanese eggplants before the pests demolished every plant in my yard. With everything from tomato worms to weird slug bugs eating my tomatillos, and rabbits and mice munching away every last Sandia chile pepper, every day this summer was a battle. A pastime that I had enjoyed for many years and that had proven very fruitful was coming to a hopeless end. Then I had the good fortune of meeting Ken Kuhne of Grow Y’Own. I shared all my woes with him and he grinned and said his cover technology could take them all away. As he flipped through his book of success stories, my hope slowly resurfaced. 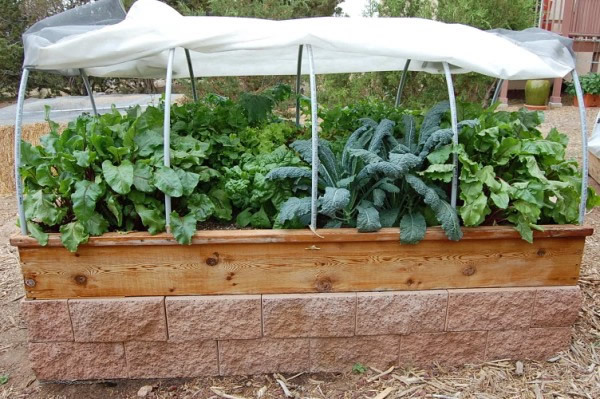 “Covers are the key to the success of Grow Y’Own ooped raised beds,” said Kuhne. With his beds, anyone can grow at any elevation, in any temperature, under any condition the elements throw at you.